Bruxism, the medical term for teeth grinding and clenching, is a common phenomenon that can happen during waking hours or while you sleep. The condition, which is linked to a variety of causes including stress and obstructive sleep apnea, occurs with intense contraction of muscles in the jaw. If it happens frequently, especially at night while you sleep, bruxism can become more than a nuisance; it can deprive its victims of restful sleep, create a grinding noise that’s disruptive to the patient’s sleep partner, and do damage to the teeth. 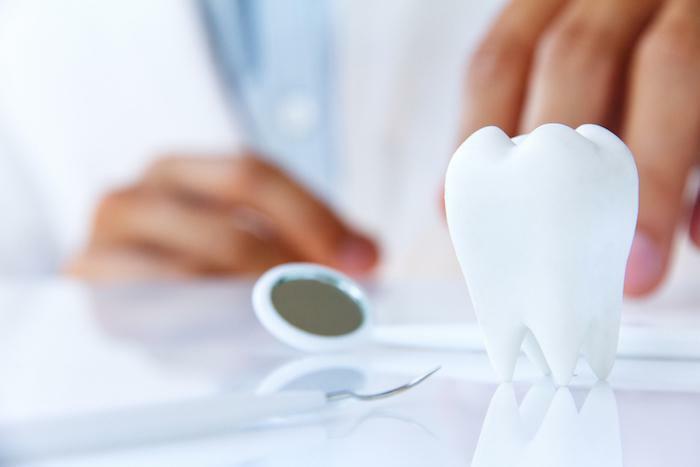 Patients can experience a variety of symptoms including tooth sensitivity or pain, tooth damage including loose teeth, chipped teeth, flattened teeth, and worn tooth enamel. While on average 8 percent of adults are believed to have sleep bruxism, sleep bruxism is common in children affecting between 20 and 30 percent, studies show. There are a number of explanations as to what causes it in children. Problems with jaw alignment between the top and bottom teeth can be the cause in some cases. Other times the grinding is believed to be a response to an earache or pain from teething. Other possible factors include stress, hyperactivity or another medical condition. The good news is that most children eventually grow out of it. One way to address sleep bruxism is to wear an oral mouthguard at night while you sleep. Similar to a retainer, it consists of pieces of plastic that cover the top and bottom teeth preventing them from grinding together. The process of obtaining a custom mouthguard starts when a dentist trained in dental sleep medicine makes an impression of your teeth. The resulting mold is sent to a dental lab, which will create your custom-fitted guard out of acrylic. 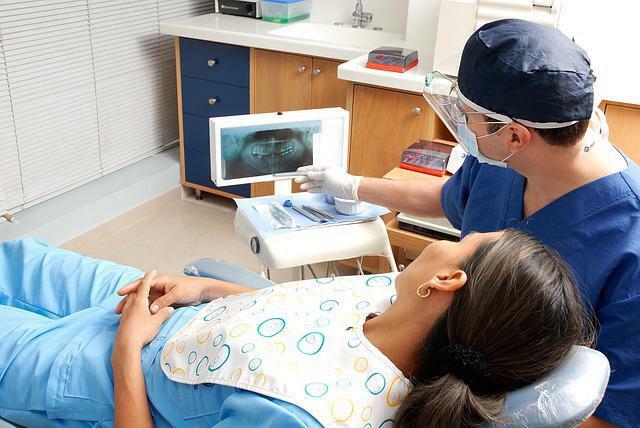 Your dentist will check to make sure it fits perfectly and adjust it accordingly. When checking for bruxism, your dentist will also consider if the bruxism is a sign of a more serious condition called obstructive sleep apnea. Bruxism is found in about 25 percent of patients with obstructive sleep apnea. OSA is a serious problem that’s linked to a number of chronic diseases including high blood pressure, obesity, heart attack, stroke, glaucoma, depression, and diabetes. It occurs when the muscles in the throat relax more than they're supposed to, blocking air from flowing properly into the airway. When the brain notices the problem, it causes the sleeper to awaken suddenly, prompting the muscles in the airway to tighten so normal breathing can resume. This sudden response releases hormones, puts the body under stress, and may cause clenching of the teeth – bruxism – which is another way the body attempts to keep the airway open. Obstructive sleep apnea is characterized by pauses in breathing and shallow breathing while you sleep, which can last anywhere from a few seconds to more than a minute. When normal breathing resumes, it is often accompanied by a loud snorting or choking sound. For patients diagnosed with mild to moderate OSA, oral appliance therapy is approved by the American Academy of Sleep Medicine as a first line treatment and can be especially helpful for patients with severe OSA who are unable to tolerate or cannot wear CPAP devices and prefer the mouthguard for its comfort, lack of noise, portability and ease of care. Like an orthodontic appliance, oral appliances are worn in the mouth while you sleep and fit in your mouth in a way similar to a sports mouthguard. They work by holding the lower jaw forward enough to keep the airway open, preventing the tongue and throat muscles from collapsing into the upper airway and preventing them from blocking the airway. 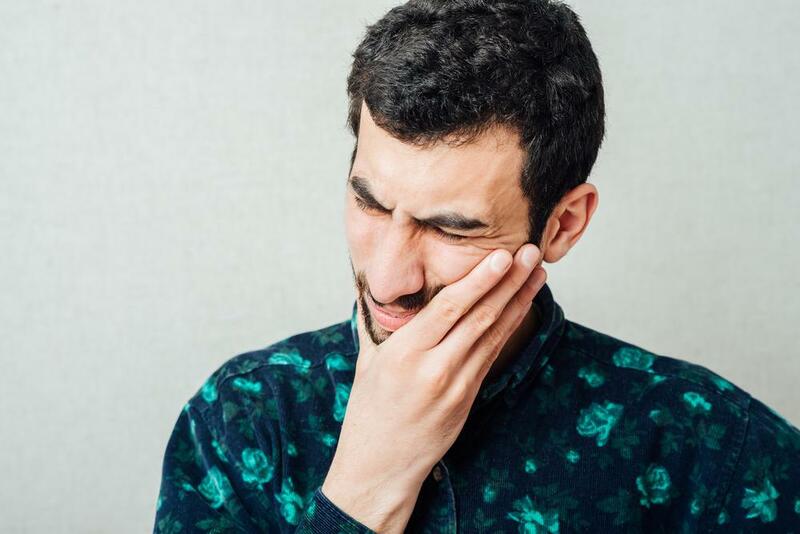 Whether you have bruxism, sleep apnea, or both, Dr. Armen Terteryan can help by determining your condition and creating a custom device designed to fit your body and your diagnosis. 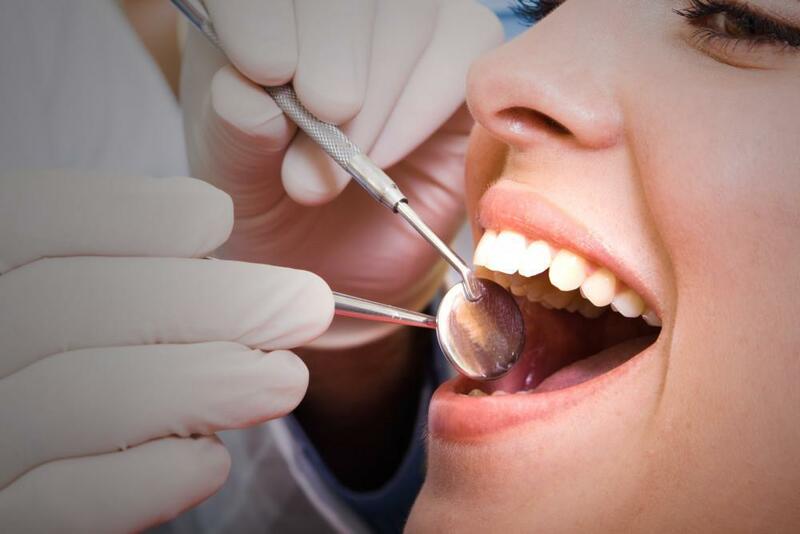 If you are ready for less pain and a good night’s sleep, call or book online to make an appointment with Dr. Terteryan at his practice, Couture Smiles Dental Group, located in Woodland Hills, California.